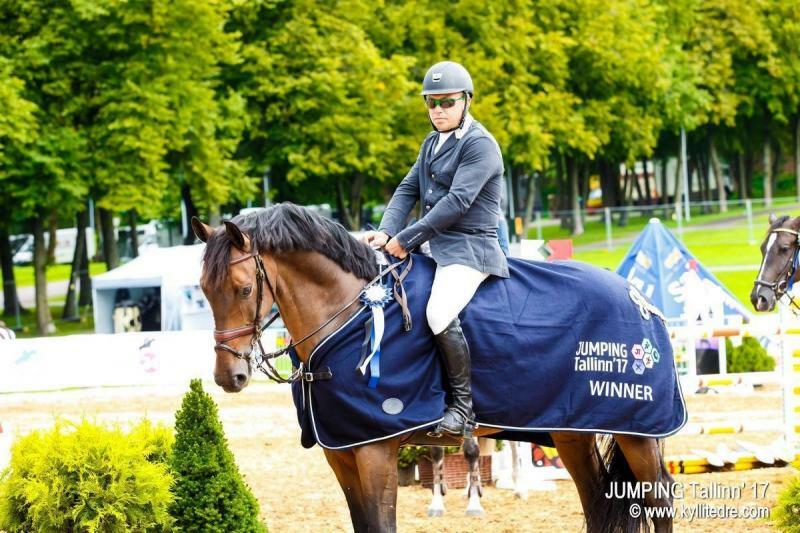 Dodatkowe informacje Showjumping competition up to 140cm. He is easy to ride, jumps from his own instinct and momentum, is't ardent, concentrates on work and jumping courses very easily. He's very friendly, loves to be with people. Doesn't have any problem with shoeing, clipping, washing, transporting, vet checking, doesn't afraid of any noises or new places. Suitable for junior or amateur, was ridden by pro rider.